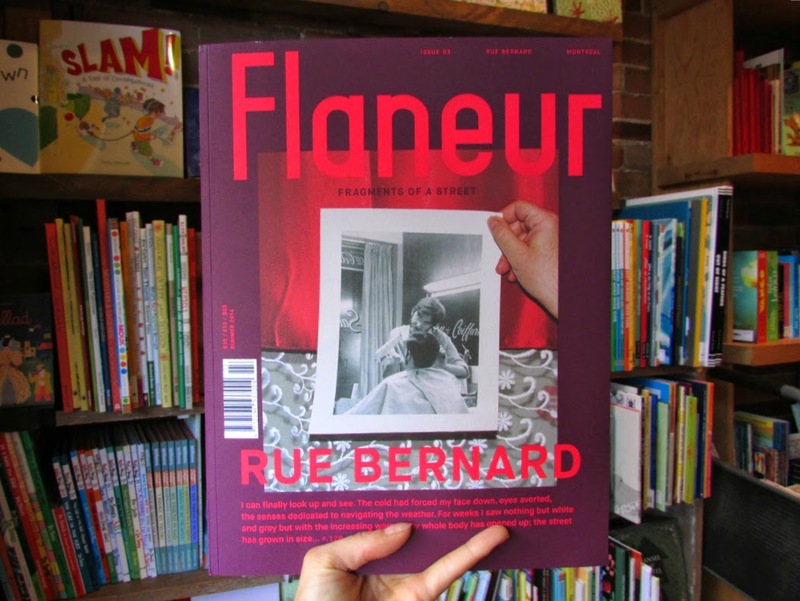 211 Bernard: F.I.N.A.L.L.Y: Flaneur in Stock! 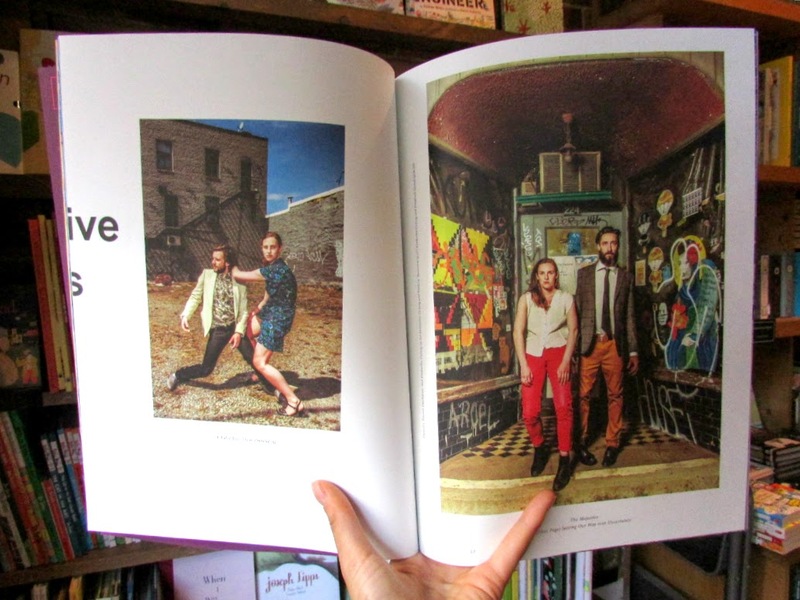 The Flaneur staff braved Montreal's freezing, snow covered landscape to present the gem of a city underneath, the "vibrant, vivacious, and dynamic hybrid of stories and people mirroring the clashes of identities that is Canada." Above is an excerpt from a photo shoot that captures Montreal choreographer and dancer Frédérick Gravel staging a street intervention playing with the street’s void and dance in static format. 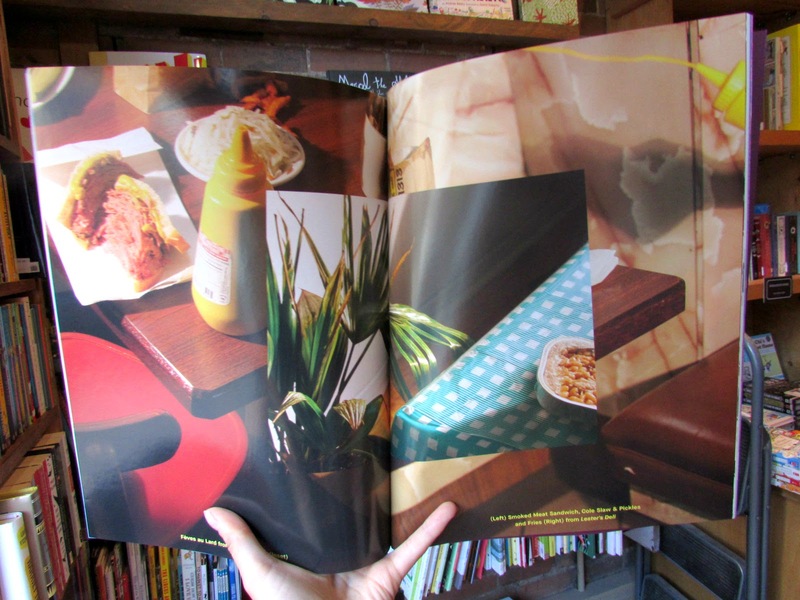 There is a gorgeous set of glossy photo spreads with foods Montrealers will be all too familiar with: Nouveau Palais, Lester's Deli, Le Glacier Bilboquet. The dreamy, gleaming, diner-style photos avoid the high-end - rather, they are familiar and warm, shiny and bright, reminiscent of the feeling you get when you walk into Royal Sous-Marins with nothin' to lose. 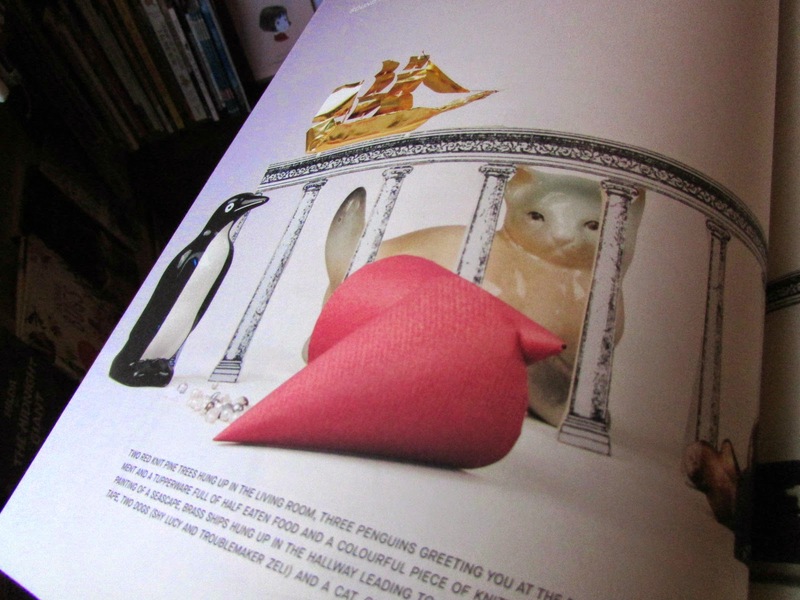 Sound artist Lisa's feature, here in a close up. You can also listen to additional content on their website. 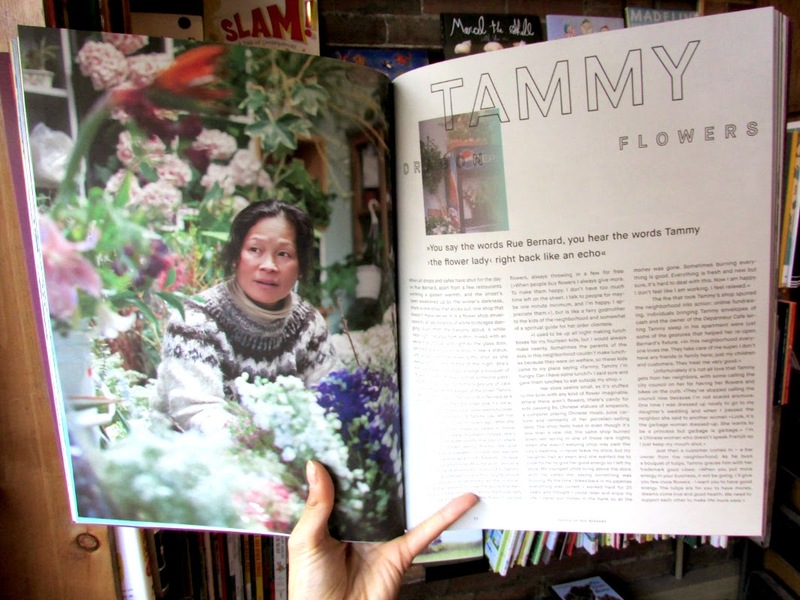 The array of content in this issue of Flaneur is too much to discuss even in a blog post, so all I can say is come down, pick one up before they're gone or out of print, and bask in the glory of your city. I will admit that I teared up reading the intro, titled Canadian Blue. I think you will too. Flaneur will be available for sale Saturday, July 5th (post Flaneur launch), so we're awaiting iPhone 5 level line-ups.